When you are on the go and suddenly you remember something that you need to do later on and a lot of people send themselves an email so they remember it. Or you want to drop a quick reminder to one of your coworkers but end up having to write out an entire email. Napkin Note tackles these situations head-on. 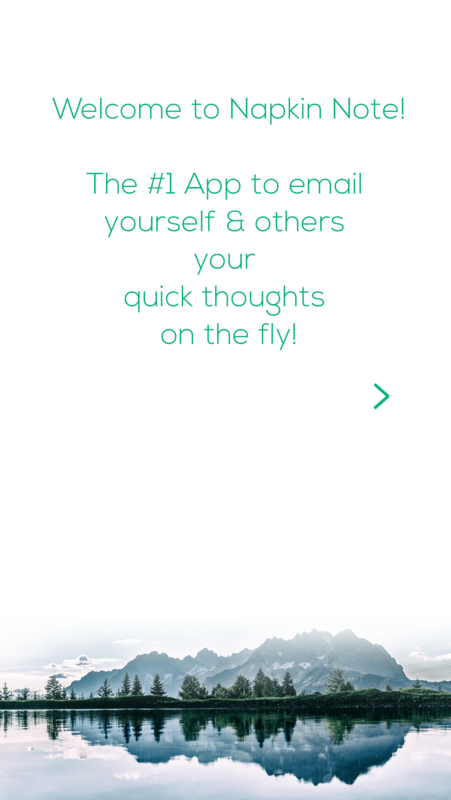 Napkin Note is inspired by the Getting Things Done movement (#GTD) and an intuitive new app that allows users to send quick messages to themselves and their most frequent contacts. 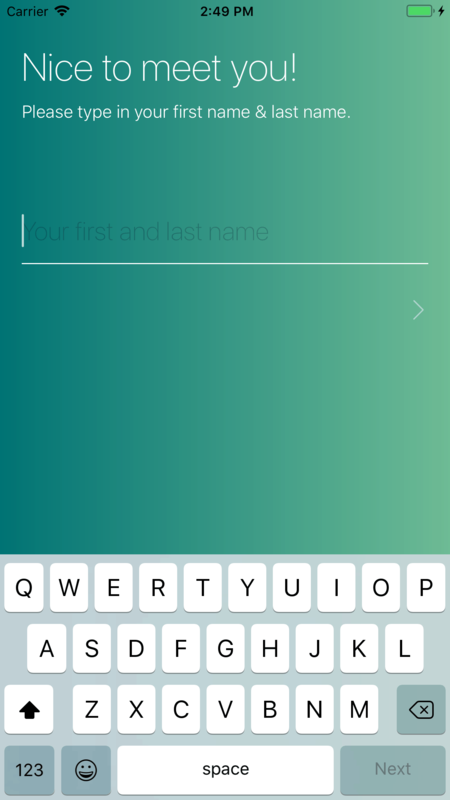 The app works by first prompting the user to enter the email addresses of themselves and later on their five most favorite contacts; this will then allow the user to conveniently send quick messages or prompts to themselves or their colleagues in a single click! Napkin Note is ideal for folks who constantly find themselves sending quick messages to themselves or reminders to colleagues and desire a more quick and efficient approach to accomplishing these tasks. 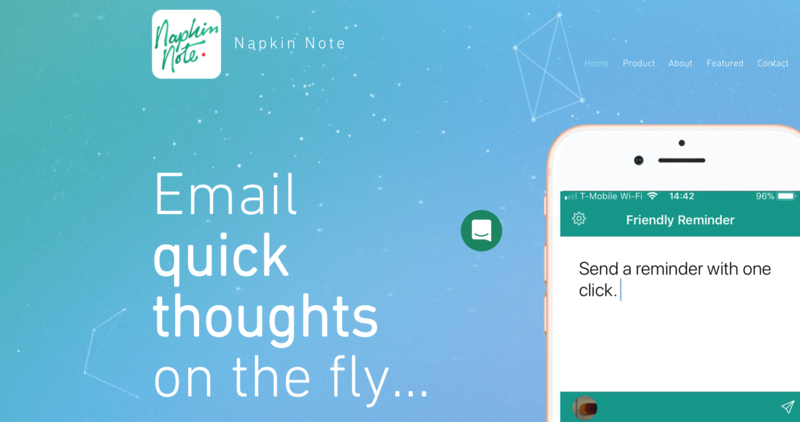 A large number of people use their email inboxes as a sort of makeshift to-do list, so Napkin Note is the easiest way to send these messages to your inbox. 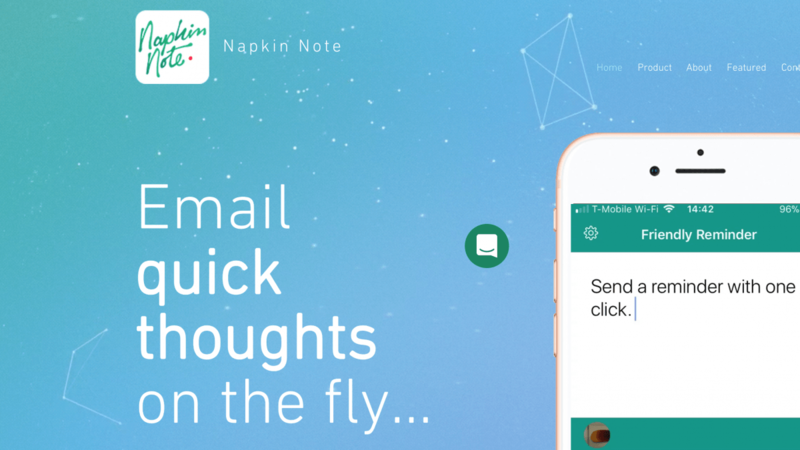 Napkin Note also helps to accomplish this by boasting a straightforward, intuitive design that ensures messages are both composed and sent quickly. Co-workers appreciate when they are informed or reminded about something in a timely manner and in a quick way by just getting a nicely designed short message. It is likely that both you and your co-workers will notice a nice increase in your day-to-day and overall productivity with this useful tool! 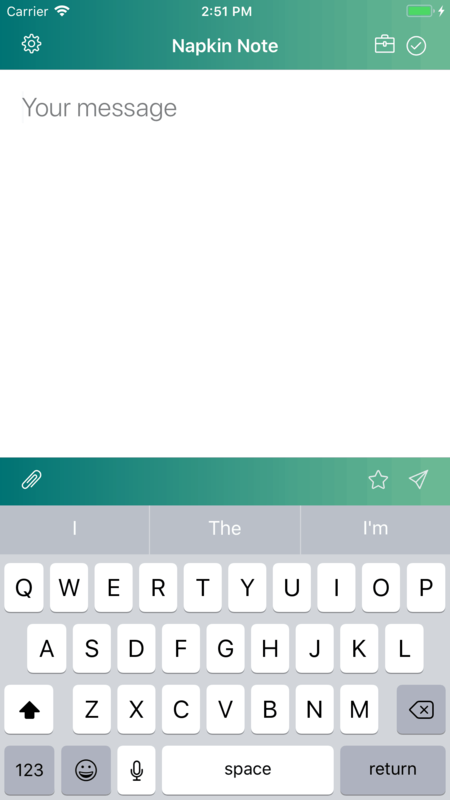 We definitely think you’ll find this app will become a staple in your productivity tech-tool-belt. If this app sounds like something that may be useful to you, it is definitely worth giving it a shot; oh and it is free of charge! I have been playing around with this for a couple of days, and I can honestly say this is a keeper; it is now one of my favorites in the bottom of my screen. I just make getting things done a lot easier and faster. 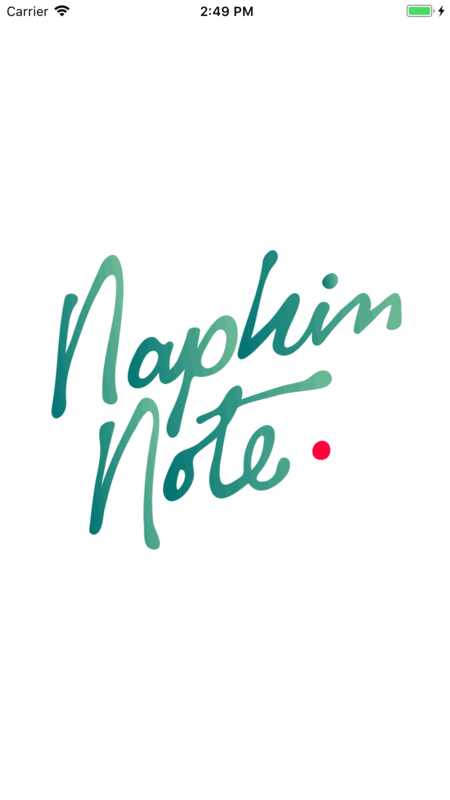 More info about napkin note can be found here.